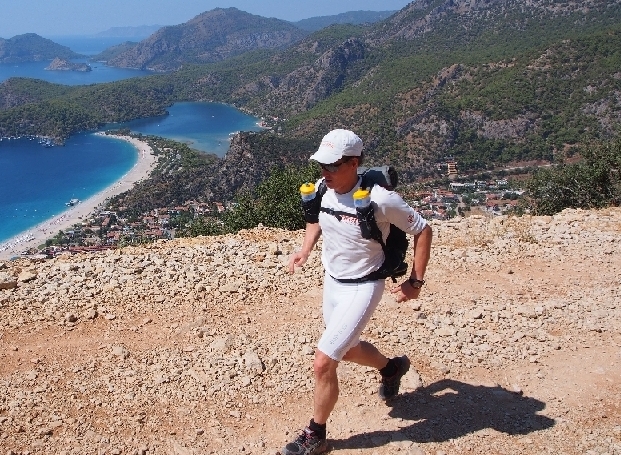 A 250k stage race on one of the most beautiful and historical long-distance trails in the world in southern Turkey. Rough mountains, difficult trails, deep blue sea, lonely beaches, great people and food make this trip a wonderful running adventure. 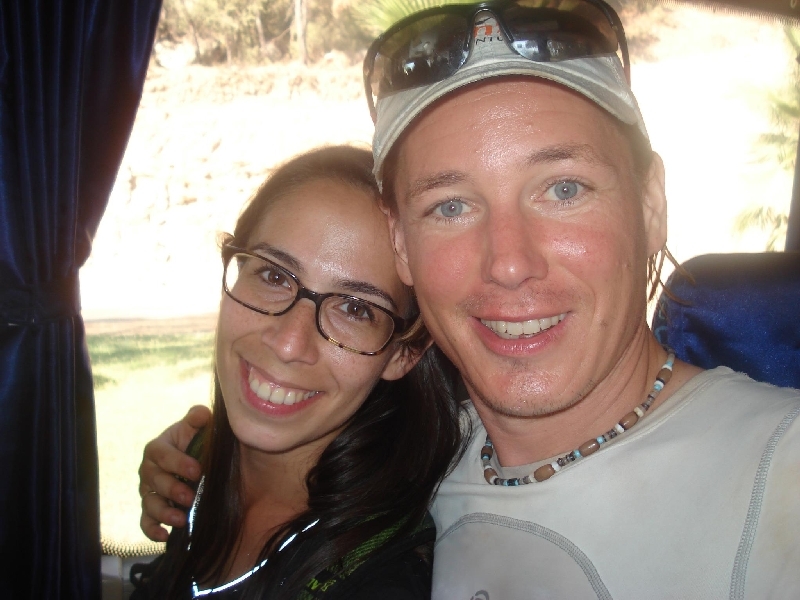 Michele did this race for his German-Turkish wife and as sign of respect for Turkish culture. He finished as best international runner. At the finish line Michele proposed to his wife.